HotelRev, an Athens-based digital marketing agency that offers revenue management solutions to hotels, has signed an agreement with HotelAvailabilities for the use of its Channel Manager platform by its members. The Channel Manager is a cloud platform that allows hoteliers to take complete control of the room rates, availability and restrictions across all connected internet sales markets. 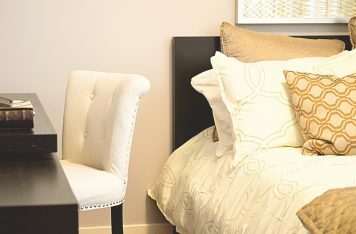 A contemporary digital marketing agency, HotelRev offers hotels know-how and the tools required to generate online revenue using the latest technology. The company analyzes the various features of each of its hotel members and defines the best suitable strategy to optimize their e-sales. 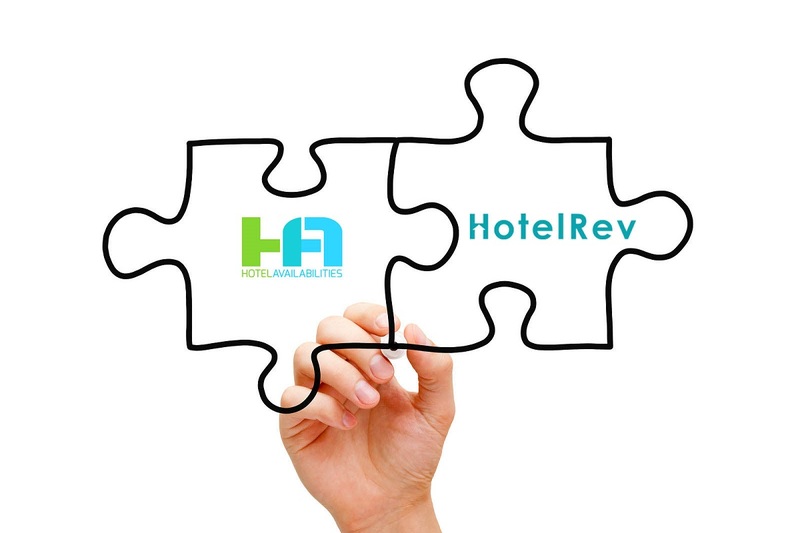 “Online Travel Agencies, OTAs that are lesser known but effective, and wholesalers that resell hotel services, can offer more when they are managed by the experienced team of HotelRev due to its latest technology solutions,” HotelAvailabilities said in an announcement. Hotel services company HotelAvailabilities supports the management of availability and channel distribution for hotels through the connection of new reservation systems (sales channels) and hotel systems (PMS) to fully automate the booking process.